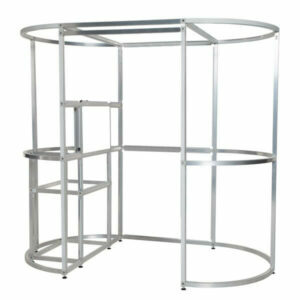 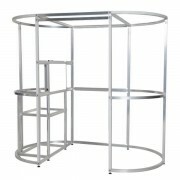 Oval Photo Booth Frame PLUS interior panels & exterior skins (no roof). 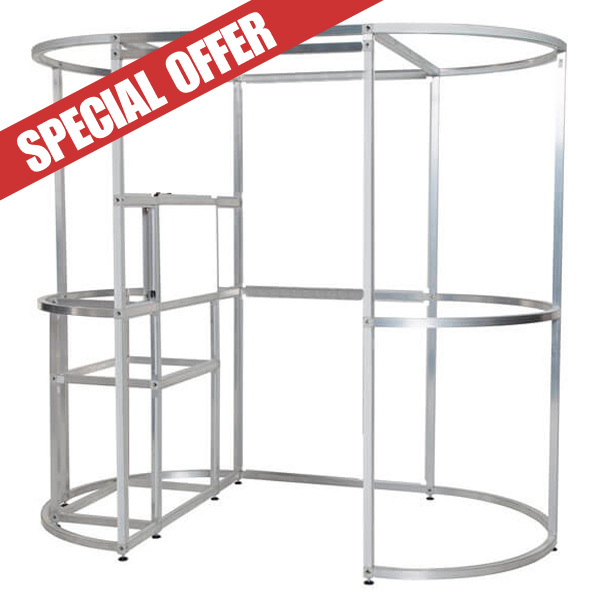 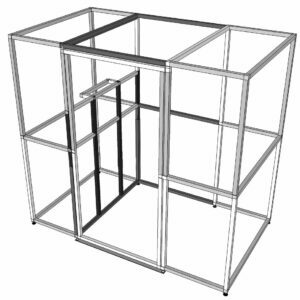 This Oval Photo Booth aluminum frame is patent protected and tested by the University of Coventry to be the strongest photo booth frame on the market. 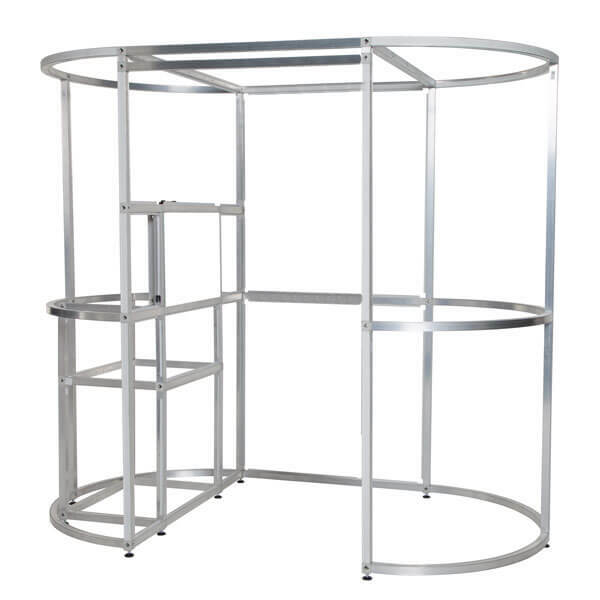 This Oval Photo Booth aluminum frame is patent protected and tested by the University of Coventry to be the strongest photo booth frame on the market.